This season, the adorable barista bear collectible has two new looks: the 20th Anniversary Bearista Bear wears the classic black apron with the 20th anniversary logo of Starbucks Philippines and one wearing a Philippine Flag inspired Frappuccino pin. 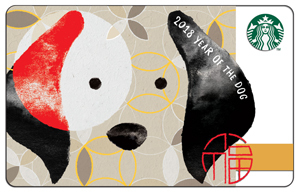 The Bearista Bear Dog is all about the onset of the Lunar New Year, collectors will enjoy the pup illustrations on the Lunar New Year merchandise as it highlights this year’s Chinese zodiac: the Earth Dog. 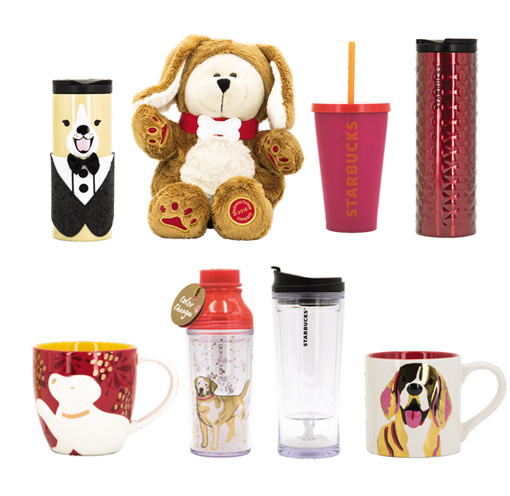 Look for yourselves these specially-designed tumblers, mugs, and Starbucks Card in your nearest Starbucks stores. Starbucks just hypes up the celebration for its 20th anniversary, with decadent servings of flavor and a variety of exciting on the menu. Starbucks complements its signature Espresso Roast with salted caramel and Okinawa brown sugar, expertly crafted into an assortment of beverages. A mix in one of Japan’s most popular culinary ingredients, the Okinawa Brown Sugar, to create Okinawa Brown Sugar Latté. It highlights the hint of molasses found in the sugar and fuses in light caramel for a less sweet, coffee forward drink. 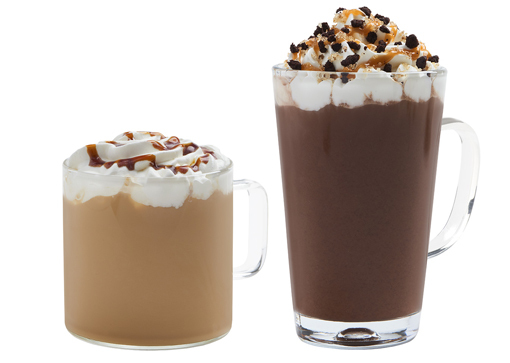 The Salted Caramel Mocha Crumble combines deep chocolate and espresso flavors with toffee nut syrup, layered with a delicious combination of whipped cream and caramel sauce. The beverage is topped with a blend of turbinado sugar and sea salt for a perfect sweet and savory taste. 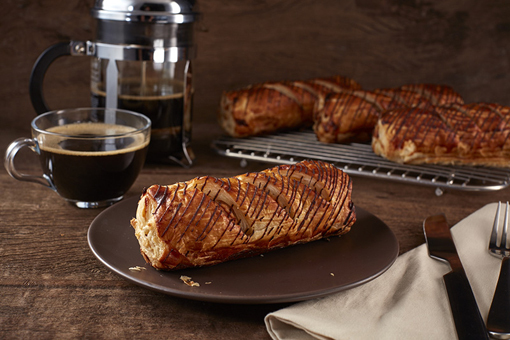 Starbucks New Core Food Items includes the crowd favorite Sausage Roll now made with frankfurter sausage, layered with cheese sauce and honey Dijon mustard wrapped in flaky and buttery puff pastry dough. 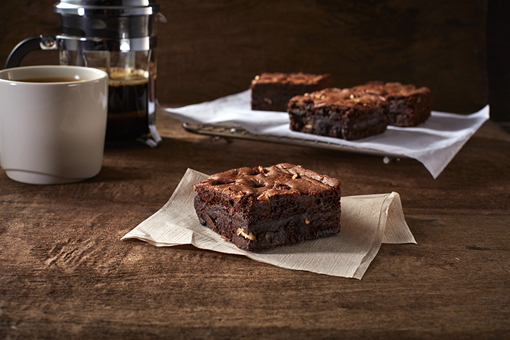 Starbucks New Core Food Double Chocolate Pecan is made from rich chocolate brownie made with premium cacao, generous chunks of chocolate and pecan. For this Seasons My Starbucks Rewards Featured Starbucks Card, the Special Lunar New Year (Year of the Dog) available for an initial activation amount of 300 pesos. 0 comments: on "2018 Lunar New Year Treats from Starbucks, Espresso Roasts & more"